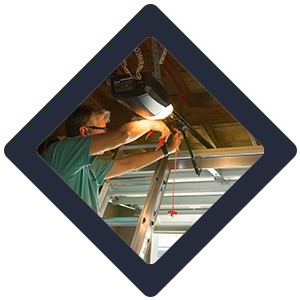 For the past several years, home owners and those who own commercial property in Greenville, RI community have relied on Elite Garage Door Service to provide emergency garage door repair services and well as routine repairs, maintenance, and new installation. They know that they can call on us 24 hours a day and we will respond promptly. All of the service technicians employed by our company are thorough and conscientious in everything they do. You might expect this level of service to cost you a lot of money, but we offer extremely reasonable prices in the areas of Greenville, RI. 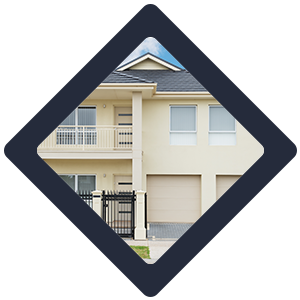 Because of its large size, your garage door represents one of the most noticeable features on your property. It provides you with a safe place to store your vehicles and other equipment as well as a barrier against severe weather and potential intruders. A broken garage door isn’t something you can just ignore. When you contact our company for help, we dispatch an experienced journeyman within minutes. We can appreciate that you’re in a difficult situation and don’t want to leave you there any longer than necessary. At Elite Garage Door Service, every technician who goes to a customer job site is employed by us directly. We don’t work with sub-contractors. Before we hire a new employee, we check to ensure that he or she has completed a post-secondary career training program in addition to having several years of experience. Most of all, we look for people who want to delight the customer and who hold themselves accountable to meeting our high standards. People often underestimate the time and skill needed to repair a garage door until after they have attempted their own repairs. 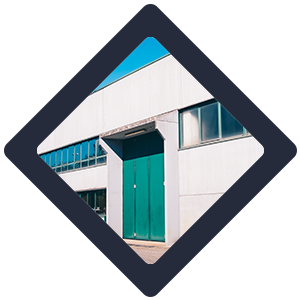 Garage doors are highly complex pieces of equipment that operate through the coordination of several mechanical parts. You risk serious injury, not to mention valuable time and money, when you try to do your own repairs or installation. With our prompt, 24-hour a day response time, we can get the job done quickly while keeping everyone safe. You shouldn’t feel surprised when your garage door eventually needs repair. Anything with mechanical parts that is used as much as a garage door will need work at some point. 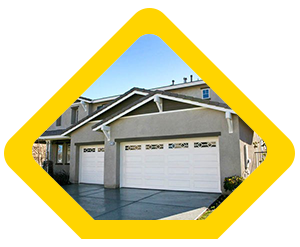 We recommend that you schedule routine maintenance with us to eliminate the possibility of sudden garage door failure and expensive repairs. 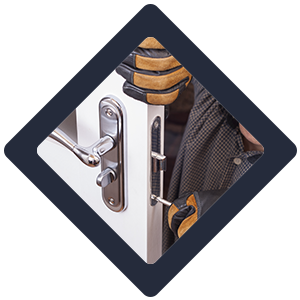 At these appointments, we check for problems such as stuck locks and fix them on the spot. We carry tools to each job site that enable us to create an extra set of keys in case of an emergency lock-out from the garage. Before you break a window or lock on your garage door, call us instead. We can save you time and money by getting you back into your garage promptly. 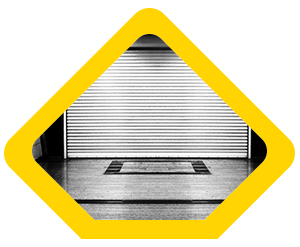 Our technicians understand the security risks associated with being unable to access your garage and will respond to your request for help at any hour. 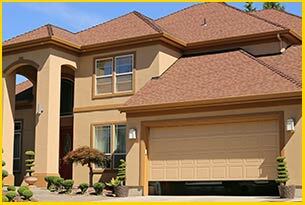 We Provide Garage Door Service Around Me in the following zip codes.